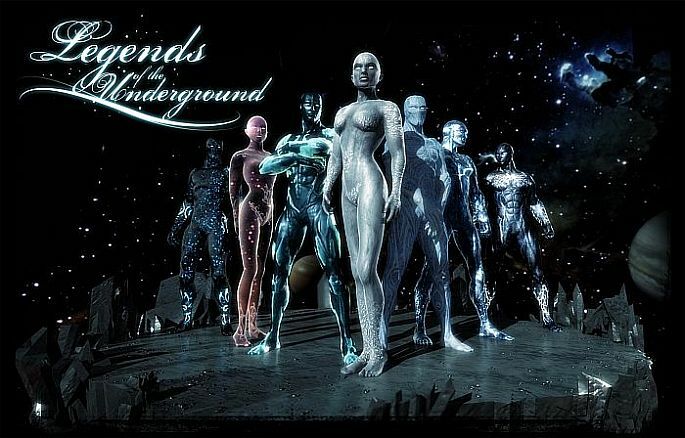 Legends of the Underground is an out of this world theatrical experience conceptualised by an A-list collaborative team featuring the best of Europe's dancers, music producers and Hollywood's best concept designers. 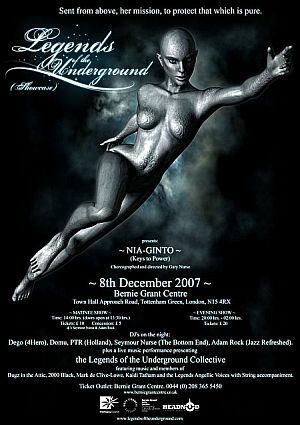 In an eclectic blend of artforms including music, 3D animation (3D glasses included) and dance, this production is narrated by actor Colin Salmon (James Bond, Alien versus Predator, Resident Evil, The Punisher 2, Prime Suspect) and fuses jazz dance with classical ballet, b-boying, popping and locking. 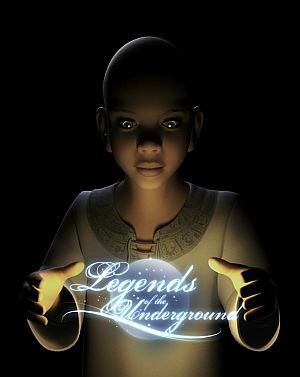 If that isn't enough to tempt you, you have the added treat of a live performance by Legends of the Underground collective with music drawn and inspired from soundtrack. It also includes, live string accompaniment orchestrated by composer Dave Punshon. 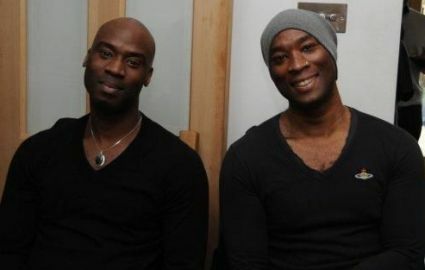 Directed and choreographed by former IDJ Jazz Dancer Gary Nurse, this production also includes the work of top animators George Hull (The Matrix), Aaron Simms (The Terminator), as well as music from Akwasi Mensah, Bugz In The Attic, Dego (4 Hero), Domu, Flora Purim, Tanya "Nia" Saw (Zap Mama), Kaidi Tatham, Vanessa Freeman, Richard Speven, Mark De Clive Lowe, and Bembe Segue.